Wondershare Filmora9 helps you make filp video a masterpiece. Is there anyway to edit Flip videos better then Flipshare? Flipshare is horrible to edit videos with, and Windows Movie Maker won't let me upload the Flip videos. Is there any better programs out there to solve my problem? Maybe you’re also facing the same trouble, but you’re very lucky to find a powerful and intuitive flip video editor here: Wondershare Filmora9 video editor (Latest Filmora version 9). This video tool turns all complicated and time-consuming editing work to easy and basic operations. The editing tools just come in handy when you want to remove out unneeded clips while keeping the others, rotate 90 degrees clockwise or anti-clockwise, apply fantastic visual filters, change volume, voice, adjust brightness, contrast, and more. 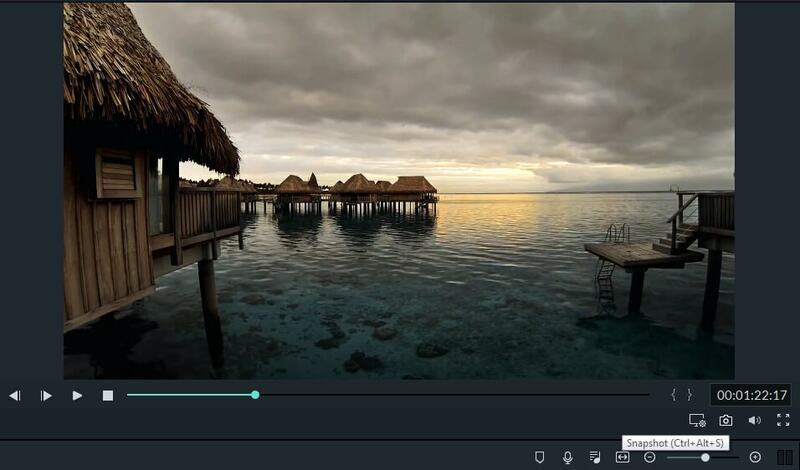 Below shows how you can flip your video, edit and enhance your flip video in a bright new way. Download and install the flip video editing software as per your operating system. Run it after installation. Below guide takes the windows version as the example. But you can also flip video with Filmora9 for Mac. 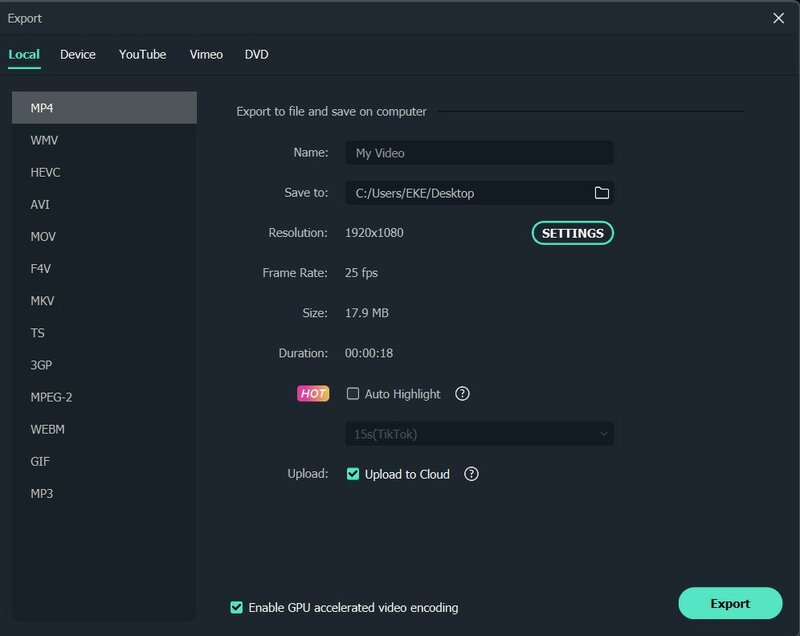 Launch Filmora9 and create a new project by clicking New project menu to enter, then import and load load flip videos from your computer, or drag and drop them to the media library. 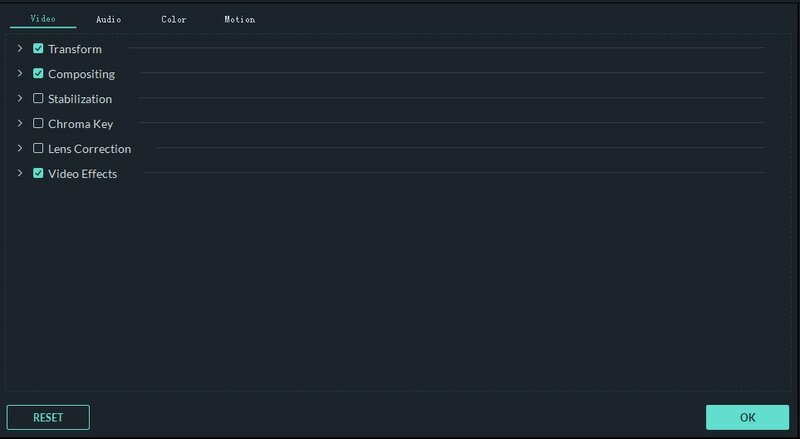 All imported files will be displayed in thumbnails on the left item tray and you can view them on the right preview screen window. If necessary, you can click the full-screen icon to get better viewing experience, and take snapshots freely of your favorite scenes. Basic editing tools: Trim, Crop, Rotate, Adjust Brightness/Contrast/Saturation, Set Fast/Slow playing speed, Change voice, volume, pitch, etc. Just double click the video clip to pop up the editing panel. Enhance video with colorful effects: Drag and drop your favorite template from 300+ awesome titles, intros/credits, transitions and further customize it to make it unique. What's more, there are some more fantastic effects on Effect Store and you can get it for free by just sharing with your friends. Advanced video editing: Drag several pictures/videos in one video frame to tell more threads of your story. (This feature only available in Windows version). So you can make a PIP video, add watermark to your video etc. Let's check how to add watermark in the tutorial below. Right click any flip video clip on Timeline and select "Power Tool". In the pop-up window, you can take your video to the next level by applying "Tilt-shift", "Mosaic", and "Face-off" to your video. These features are extremely useful to make your video special and attractive. OK, the below video will show you how to blur your video. Let's check. When you're satisfied with the final flip video, go to the final step by clicking "Export" button. 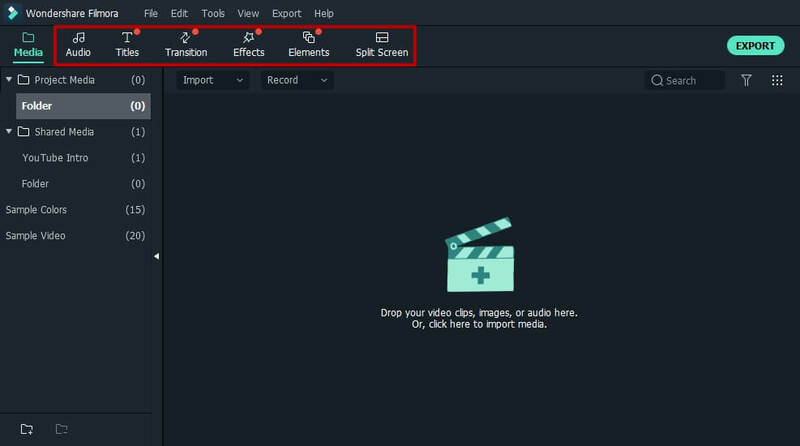 In the output window of this flip video editor Filmora9, you have multiple options to save your video. Save to formats with high quality: Almost all popular formats are available to pick up, including AVI, MOV, WMV, MKV, MPEG, and MP4. Play on portable devices: Here, you can make a optimized format for your iPhone, iPad, Samsung Galaxy, PSP, Xbox, and more for playback with the best performance. Share to YouTube and Vimeo: Make a YouTube/Facebook/Vimeo compatible format for uploading directly from this flip video editor Filmora9. Burn Flip video to DVD: Convert your flip video to DVD media, DVD disk, ISO image file for cozily viewing back on TV. With Filmora9, you can be more creative with the flip video. Download and try Filmora9 now.